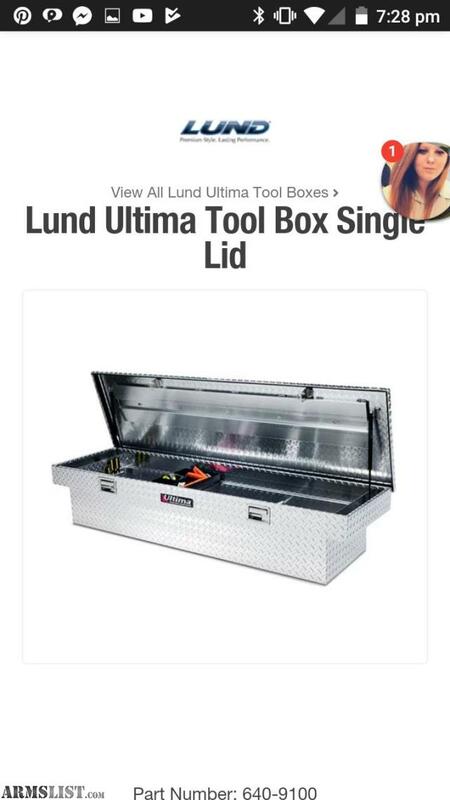 I have a Ultima truck box that I have on a ford ranger. It's 56" wide and it's still in very good shape. Brand new they go for $500-$700. I'm wanting to trade for a pistol or shotgun. Let me know what you. For a quicker reply please text REDACTED. Text only please I will not answer unknown calls. Pistols, shotguns, pump, revolver, semi-auto, I'm mainly interested in pistols but a shotgun would interest me some. Not too picky on make or caliber but mainly want a 9mm. Entertain me with whatever other offers you might have.